New pre-clinical findings from 3D bioprinting company Organovo indicates it will be 3-5 years before it applies for clearance of their liver tissue. However, that is still sooner than perhaps even the FDA had in mind. 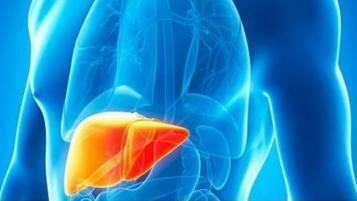 Pre-clinical trial data shows that 3D bioprinted liver tissue has been successfully planted into lab-bred mice. The human liver-cell tissue shows regular functionality and, at this stage, is being explored as a suitable patch for the organ. In a statement from Organovo’s preclinical development team, chief strategy officer and executive vice president Eric Michael David explains, ‘Our preclinical data show rapid vascularization and tissue engraftment,’ – meaning that the 3D printed tissue encouraged the growth of blood vessels and fused to mice’s bone marrow.